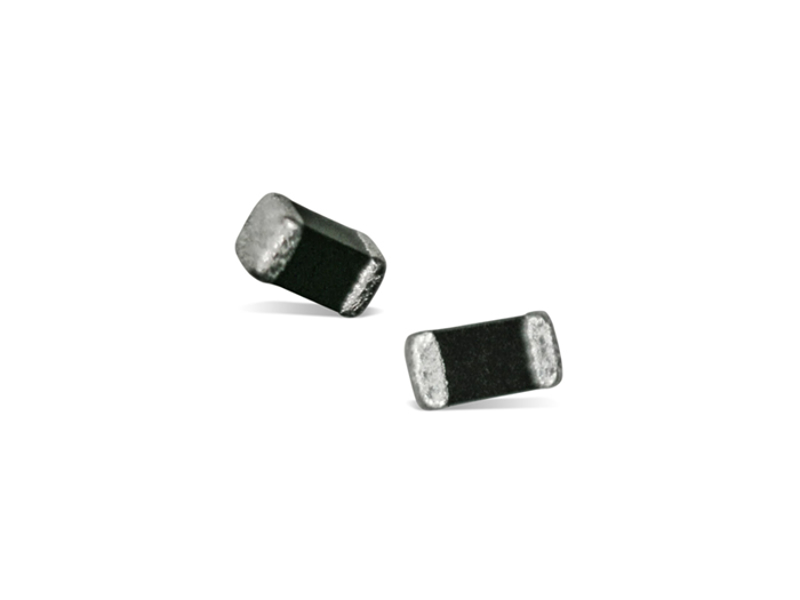 TDK MMZ-V Ferrite Beads are designed to attain high impedance at GHz bands. MMZ1005-V achieves particularly high impedances in the 0.7GHz to 3GHz range, enabling a reduction of noise that cannot be achieved with the MMZ-E series. MMZ0603-V achieves the highest impedance in the 2.5 to 6.0GHz range. TDK MMZ-V Ferrite Beads feature a -55°C to +125°C temperature range and are ideal for ensuring communication sensitivity of wireless communication using high-speed signals such as LTE or Wi-Fi.